Fishing doesn't stop when the weather turns cold. Don’t think for a minute that the Parkland’s unsurpassed sport fishery goes into hibernation for the winter! In fact, wintertime offers some of the best fishing of the year. When the ice is thick enough, Parkland’s lakes become dotted with tiny ice fishing shacks while thousands of fishing enthusiasts drop their lines daily until the spring thaw. 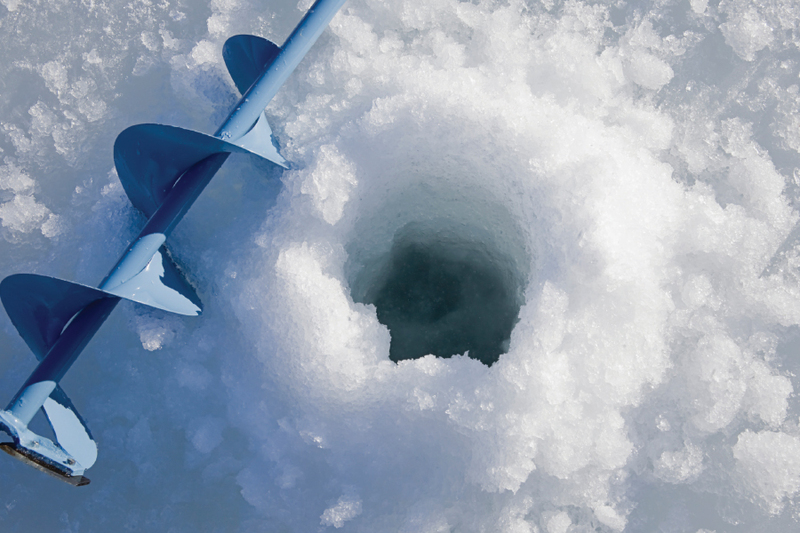 Winter is also the time for ice-fishing derbies, including the Lake of the Prairies Ice Fishing Derby (February 22, 2020); Billy Beal Ice Fishing Derby at Whitefish Lake (TBA, March 2020); Langan Lake Ice Fishing Derby at Langan Lake northeast of San Clara on PR367 (March 22, 2020) and Mafeking Ice Fishing Derby at Dawson Bay (TBA, March 2020). For the most dedicated, it’s never too cold to suit up, grab the gear and head out onto the ice—especially with a warm stove and the other amenities of a well-furnished shack at hand. Most fishing enthusiasts agree that fish caught in winter are the best-tasting to be had all year, thanks to the coldness of the water. And if it’s not too cold to spend the day fishing, then it’s certainly not too cold to fry up some of the best fish you’ve ever tasted by an open fire.